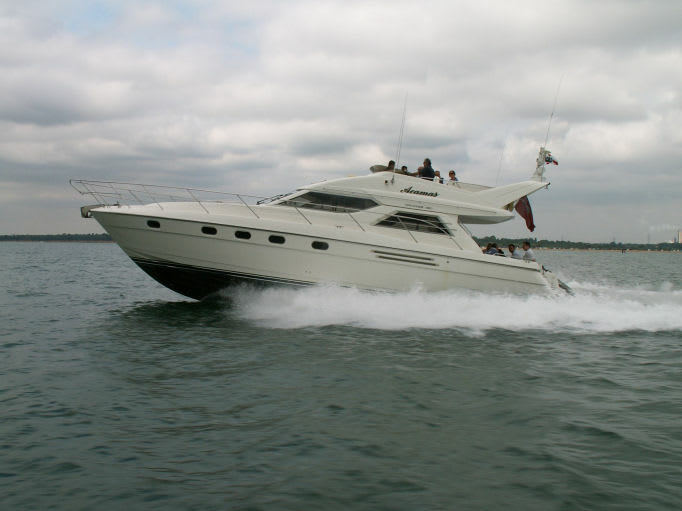 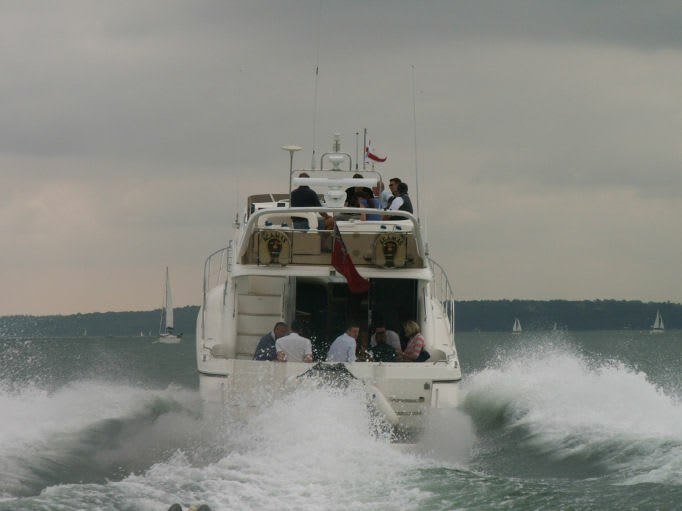 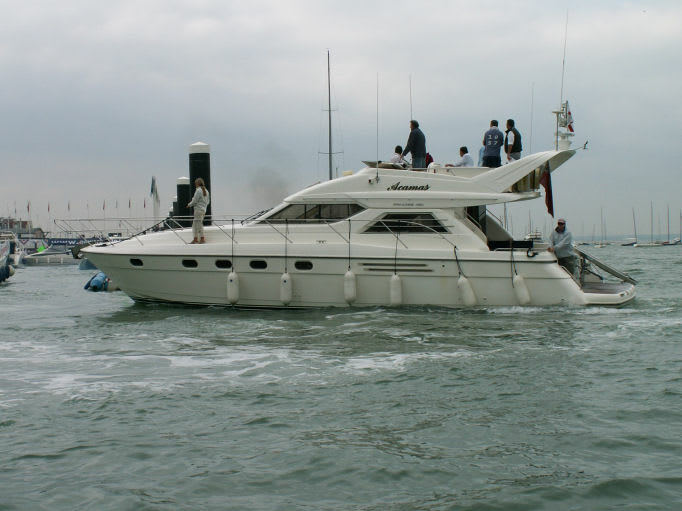 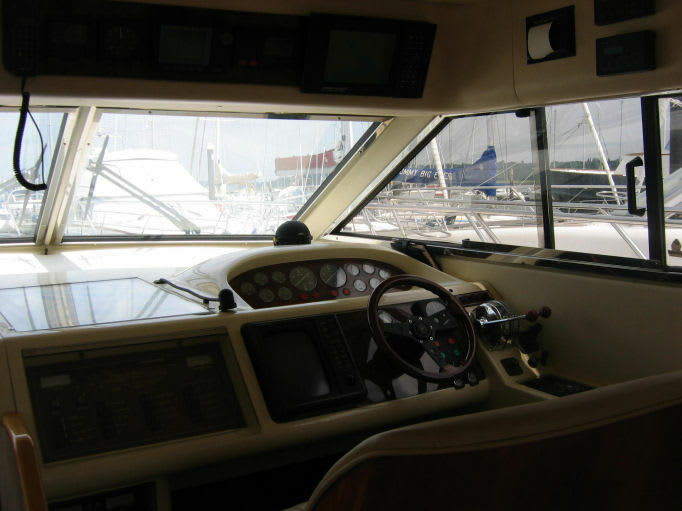 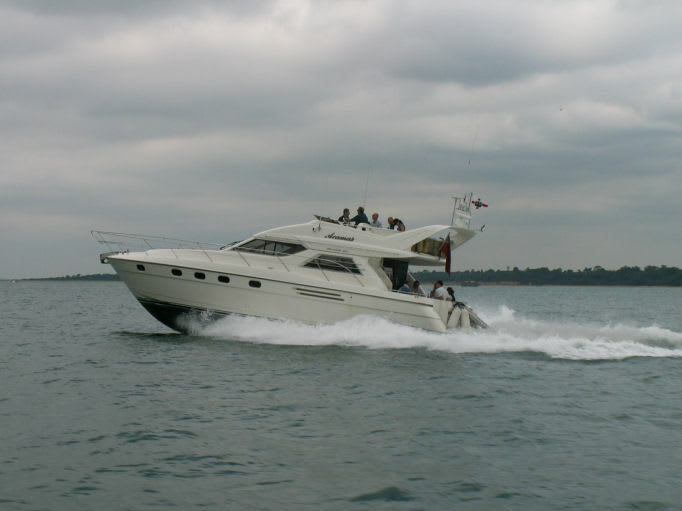 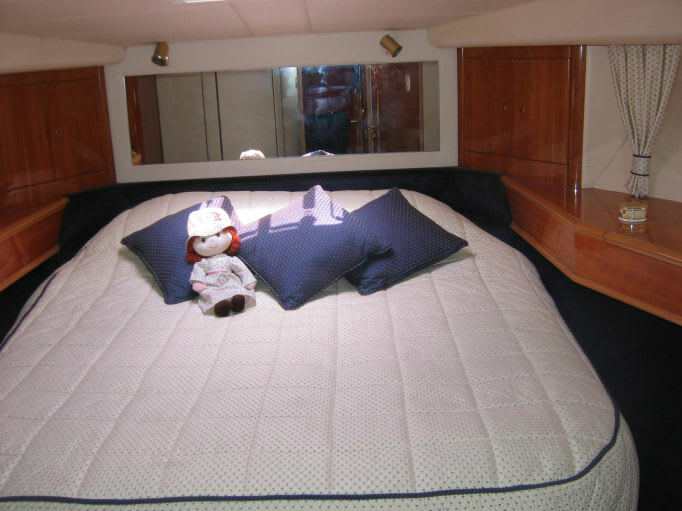 Acamas is a fast and luxurious 50ft motor cruiser equipped with all the latest navigational and safety equipment. 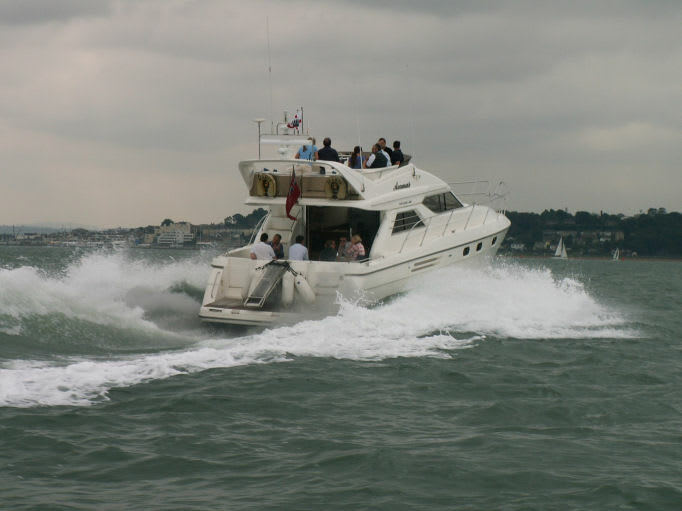 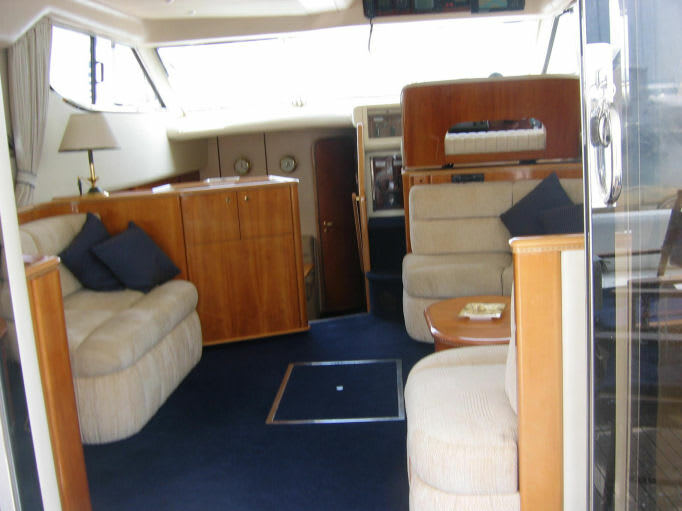 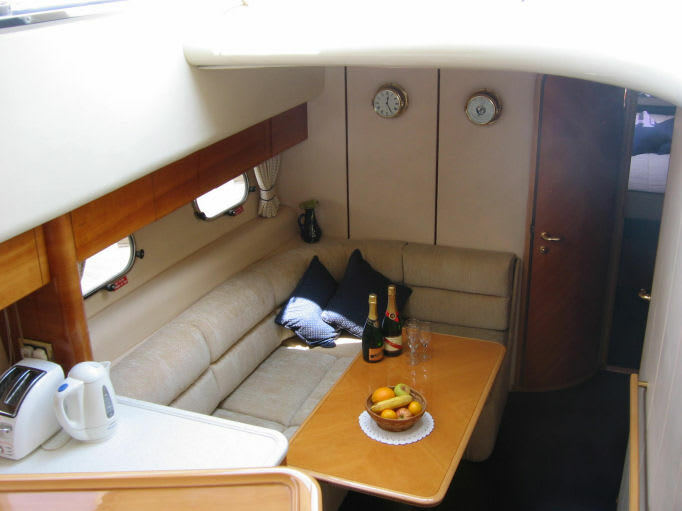 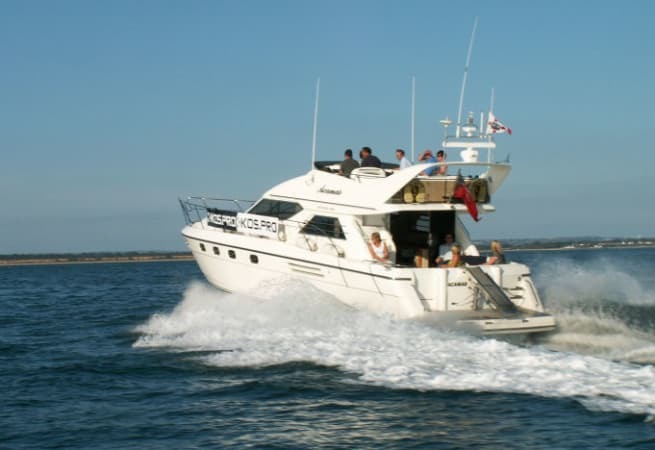 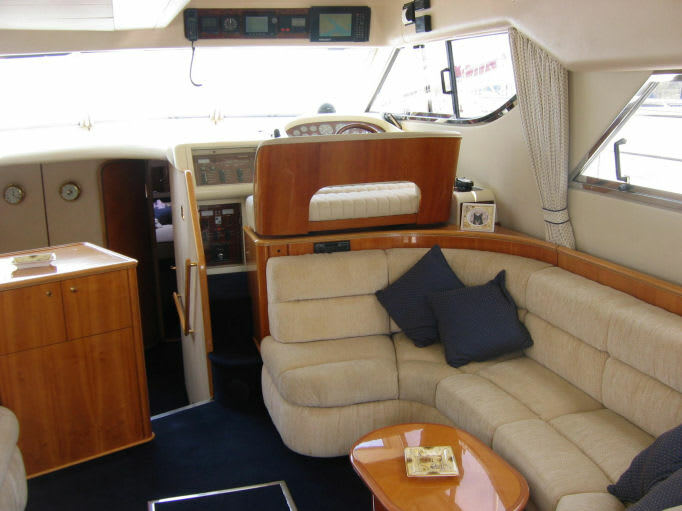 She features a spacious saloon and cockpit area that together with a large flybridge makes her ideal for sightseeing, entertaining, or business meetings of any sort and comfortably accommodates up to 12 people. 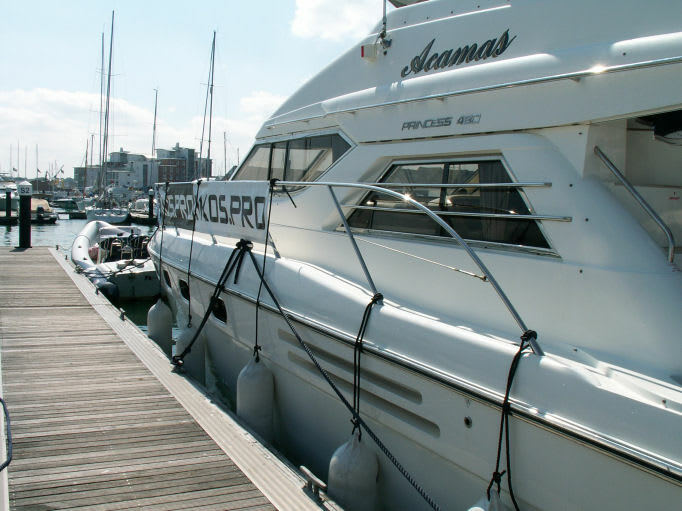 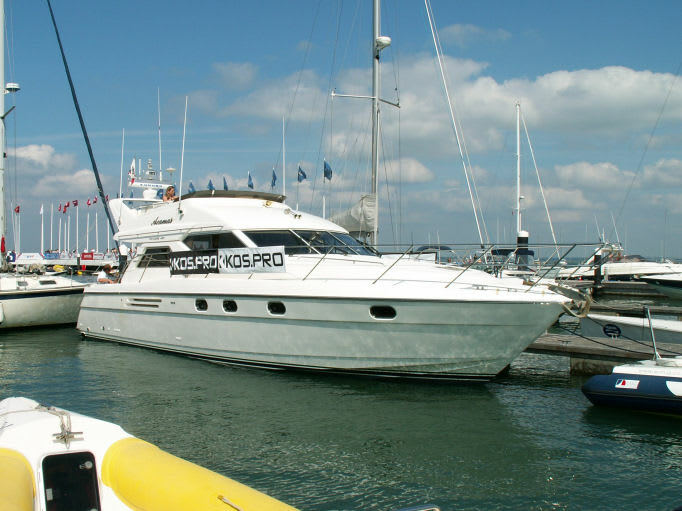 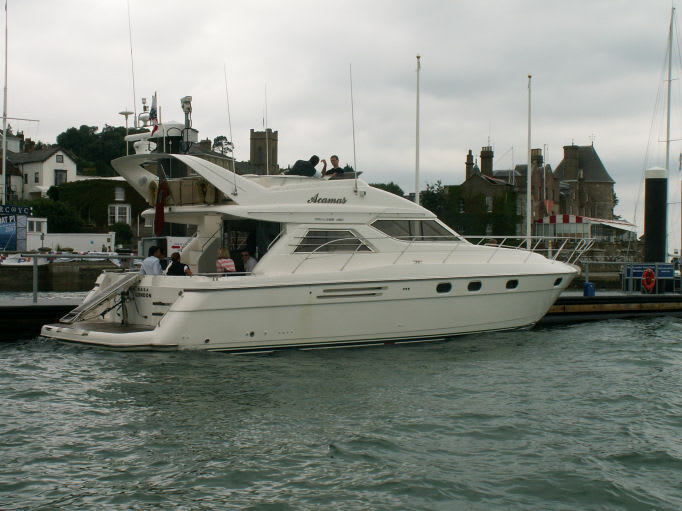 She sails out of Hamble and is priced at £1,650.00 per day.